You may think footwear is simple. What is comfortable works, right? 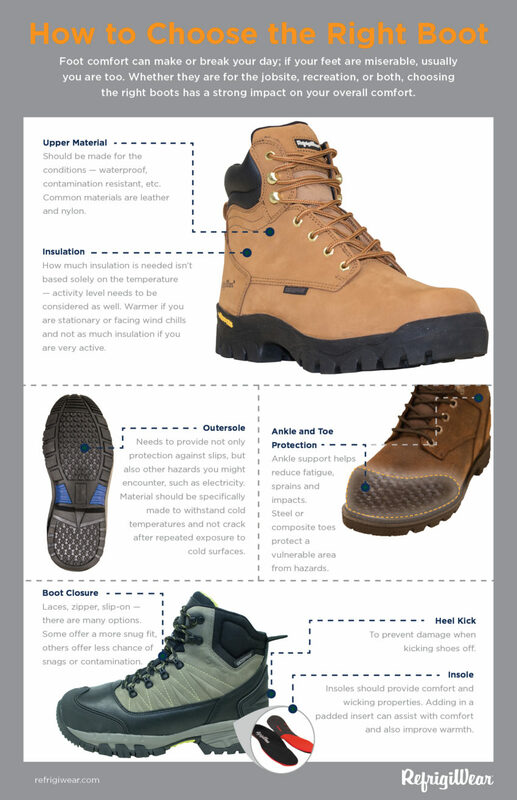 But while comfort is a priority, there are also several other factors that can lead to a better experience with your footwear.